On Tyler's birthday, D.L. 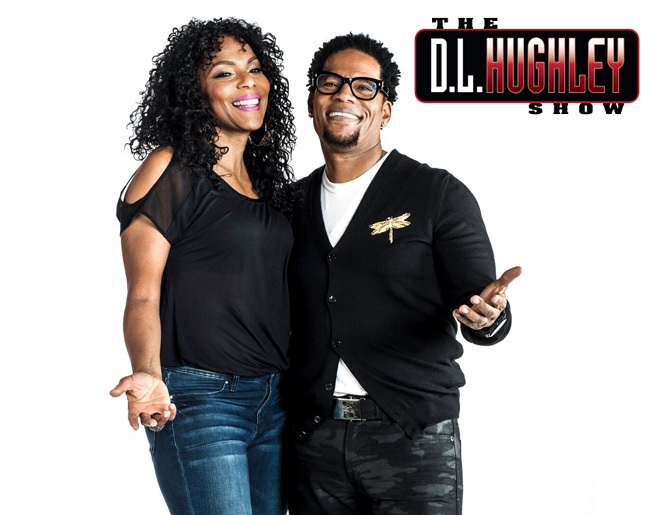 Hughley looks back on the day his daughter came into the world. 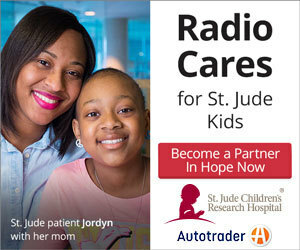 Joy Reid chatted with the morning show. Chris Tucker plays a game of This Or That with the morning show!